Life is good for the traveller who knows where they are going. There are dozens of great and useful sites online where you can see everything from reviews of hotels to side by side comparisons of airfares from one destination to another. Planning a trip to San Francisco was never so easy … but what if you haven't answered the first and most important question of where you want to go? All of a sudden, life is a lot more difficult. Finding out about destinations is a labrynth of government sponsored tourism sites, linkbaiting sites promising information about a destination but only delivering a long list of pay-per-click links, and individual attractions within a destination. For a traveler still trying to decide where to go, life isn't so simple … but curation can help. A hot topic among those who work in social media is the idea of curation and how individuals can share their knowledge and passion on any subject not only by creating original content about it, but also by scouring the web and curating the best content into a single location. 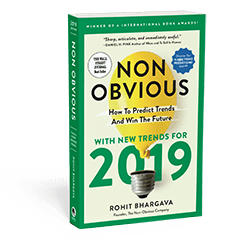 Back in 2009, popular travel writer Rick Steves spotted the potential of this idea early when he wrote a blog post about the "Travel writer as curator" – sharing his view of what the guidebook of the future might offer. 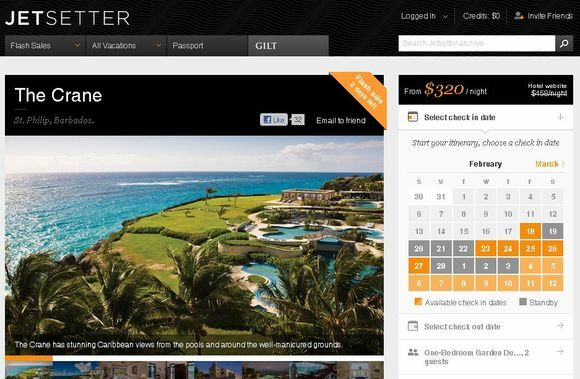 A part of the hugely successful online luxury retailer Gilt Groupe, Jetsetter is a private online community filled with curated deals on what the site calls "the world's greatest vacations." 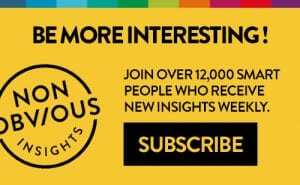 The site features up and coming travel bloggers like "monkey connoisseur" Farryn Weiner and former hospitality industry workers to hand select travel locations and experiences which are then offered to members. 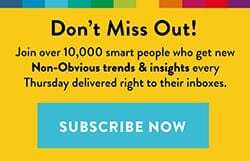 You need to be invited into the network, and all deals are only offered for a limited time. (Note: the links in this post include a $25 joining incentive). Popular deal website Living Social is also offering similar curated experiences on a more local (and less costly) level at their Living Social Escapes feature. 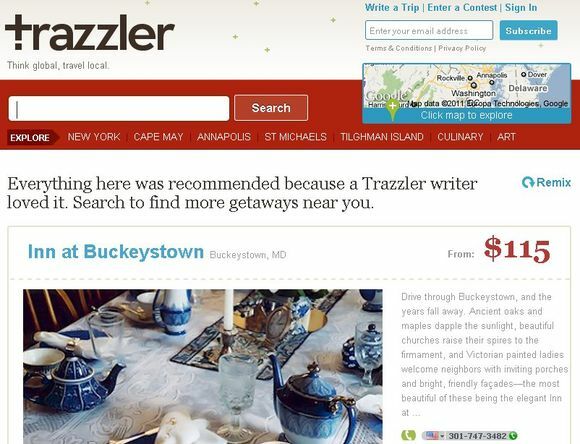 A community built from submissions by travel writers, Trazzler now presents those experiences with a focus on those which are within driving distance of your home as opposed to exotic locations around the world. The smart model used by the site encourages people to share local experiences that they are passionate about in exchange for the chance to win local trips. You don't need to be a travel writer or prolific blogger to participate, just a person with a great story and recommendation to share. It is a curated content model at its best, because they are encouraging writing and content creation from those who have a passion but don't necessarily have a place to share it … until they find Trazzler. 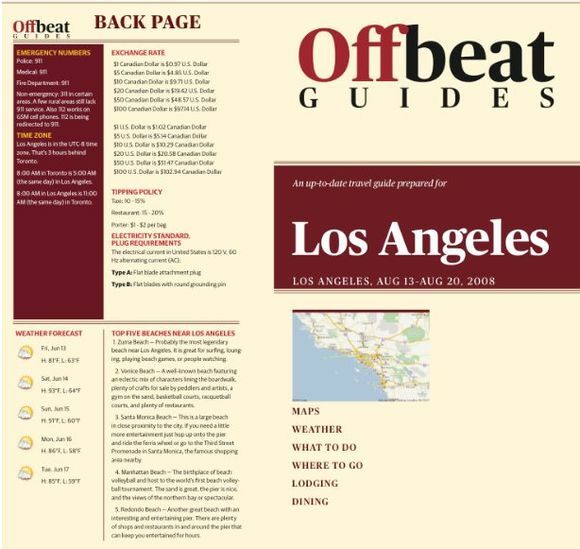 A site that has been around for a few years, Offbeat Guides specializes in letting you create and print your own guides to destinations on demand. A key unique factor for these guides is that you can enter your dates that you will be travelling to a destination and where you are coming from to customize information such as the weather reports for that time period and currency conversion rates. Bringing together curated content from across the web, the guides offer a collection of information that is updated in real time and generally more reliable than travel guides which can be months or years out of date. 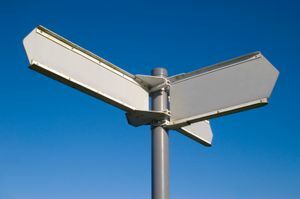 If only the site allowed you to include multiple destinations in one travel guide (ie – London & Oslo) so you wouldn't have to carry around two guides if you are hitting two destinations, the idea is being partially duplicated now by a few other sites like Stay.com.